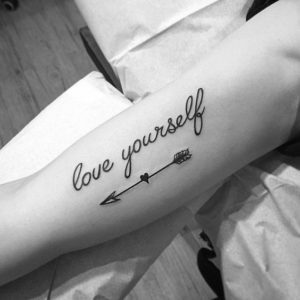 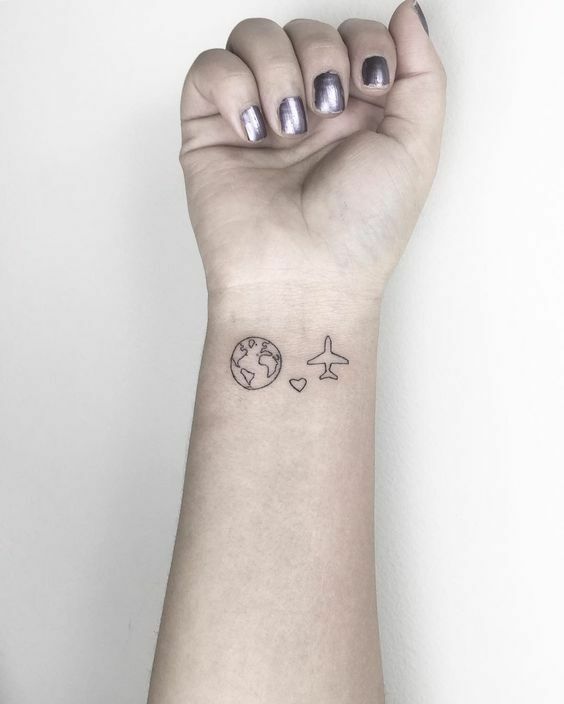 Cute and girly tattoos are all the rage right now! 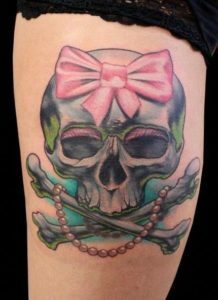 Especially for the original feminine girly girl who is looking to add a little edge to her style. 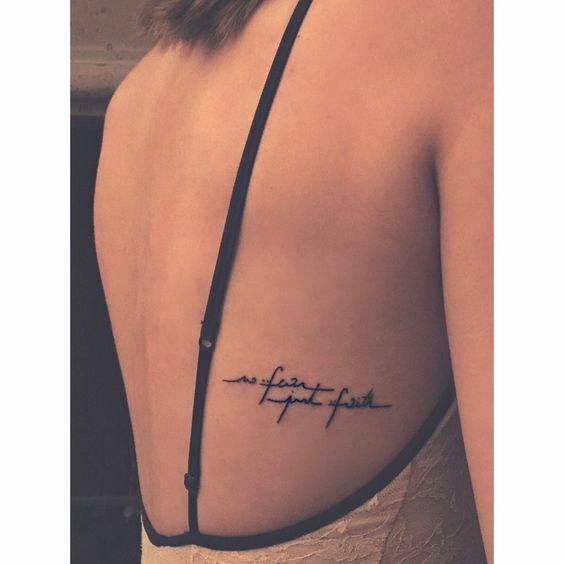 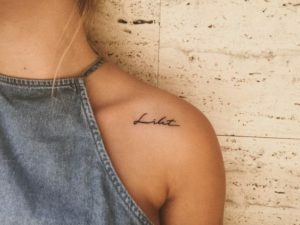 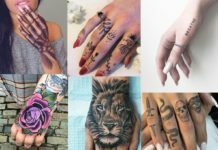 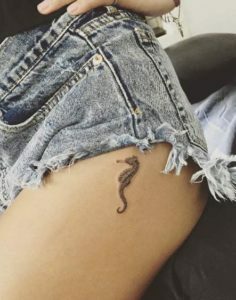 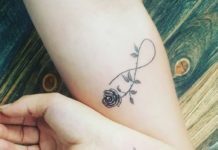 If that describes you, then you definitely have to check out these cute and girly tattoo ideas that will inspire you to make the leap to get inked. 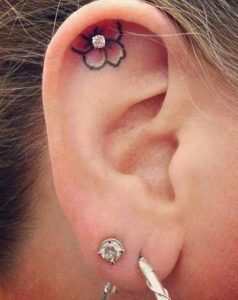 Trust me, these designs will have heads turning in the best way! 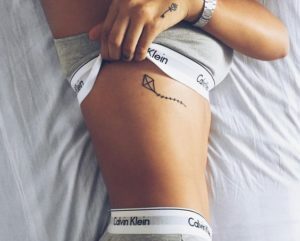 Get ready to want them all! This adorable lipstick tattoo is perfect for the makeup fanatic. 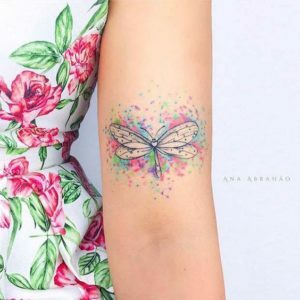 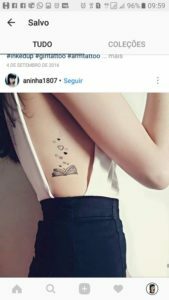 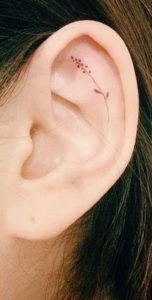 So, if you are constantly trying your hand at a new look by watching YouTube makeup tutorials, then this delicate and girly tattoo is right for you. 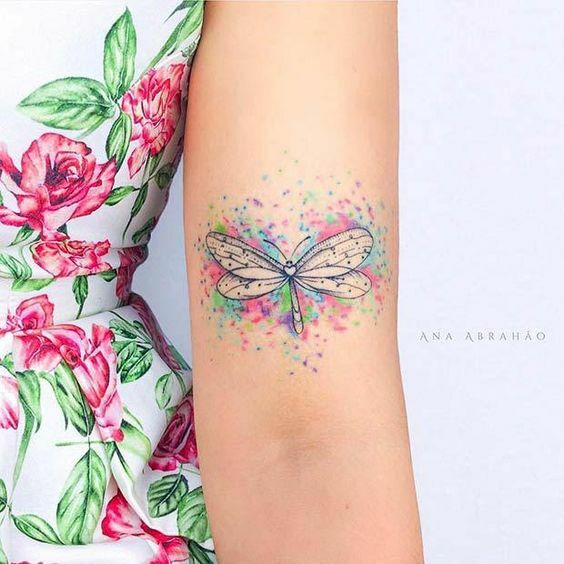 This beautiful colorful dragonfly looks more like a work of art than a tattoo. 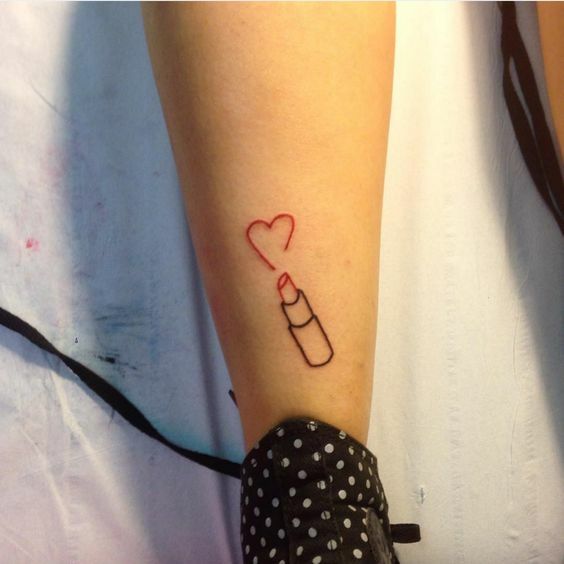 Inking this on your arm will have everyone begging you to tell them the designer! 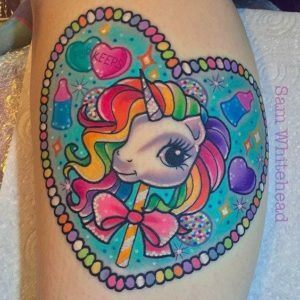 It’s like a one-of-a-kind piece of art just for you! Rose tattoos can be done in so many ways, but this is one of our favorites! 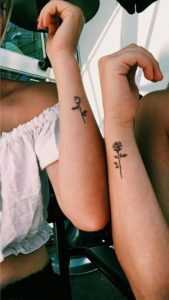 A simple rose and stem on your arm will remind everyone that you are a romantic at heart. 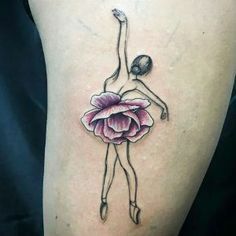 This floral dancer tattoo is perfect if you are a ballerina or any other kind of dancer. This tattoo design is a great way to showcase your passion while also adding a girly touch to your skin! 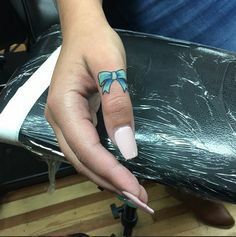 Bows are the epitome of girliness, so if you are at a lost of what to get, this is your savior. You can put them practically anywhere because they’re so small and you can choose your favorite color to fill in the design! How cool is that? 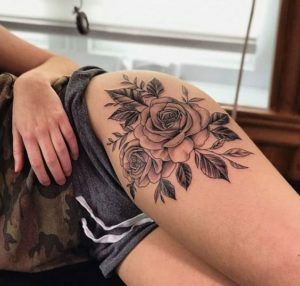 This beautiful rose tattoo is a great choice if you want something bold but still girly. 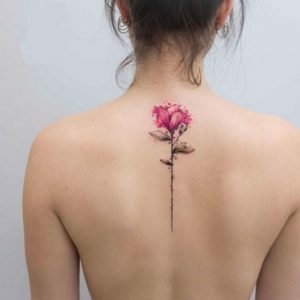 The placement of the flower on the shoulder will add color to every outfit you wear and it will certainly make a feminine statement. 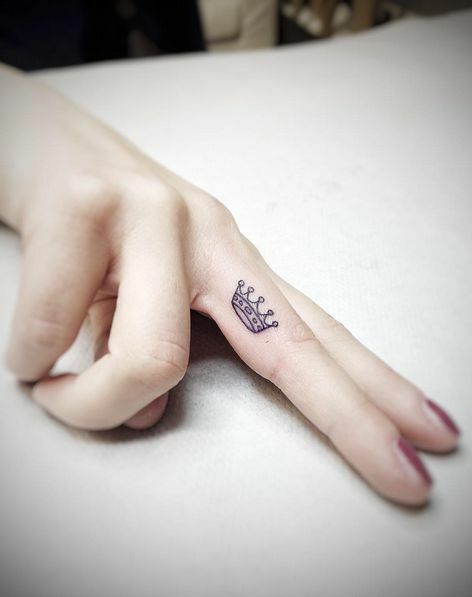 If you know you’re a queen bee, then this crown tattoo is perfect you. 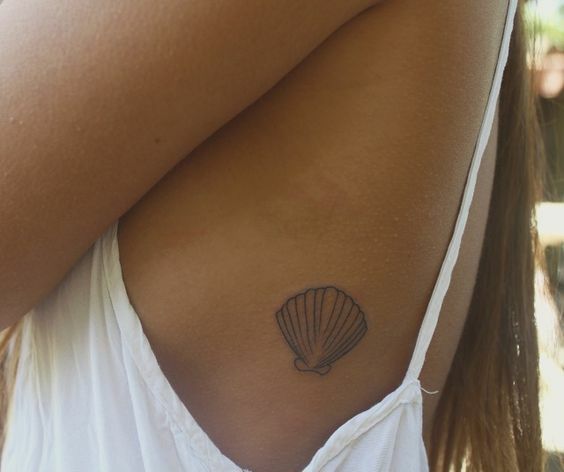 It’s also small and simple enough to go unnoticed if you are shy about your tattoos. 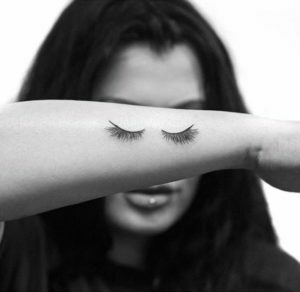 Not that a queen bee has anything to be shy about! 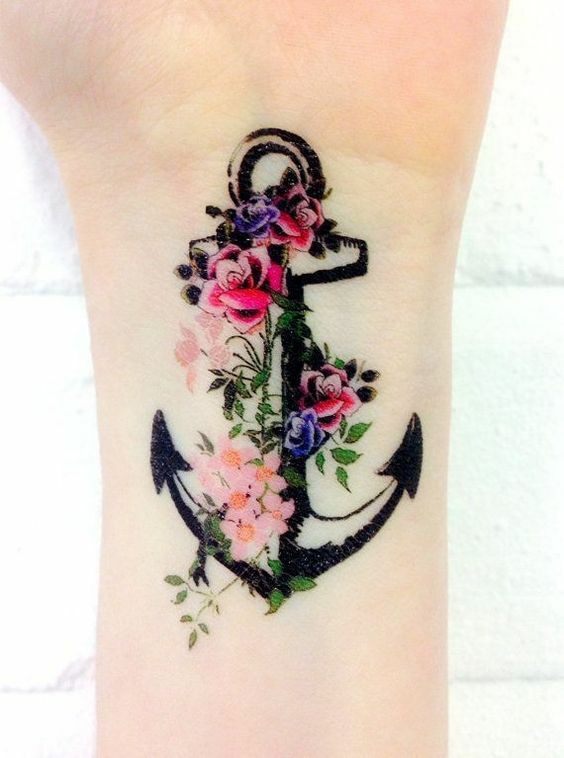 If you are a nautical lover, this anchor tattoo might be a great choice for your girly tattoo. The flowers wrapped around it add a natural feminine touch to the anchor; tying in all forms of nature. 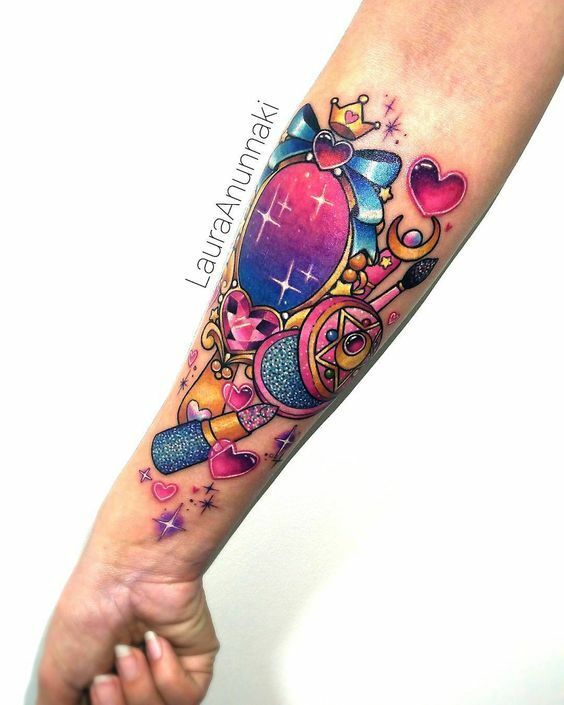 This girly sleeve tattoo just HAS to be Lisa Frank inspired. The colors of the tattoo are for someone who is not afraid to be loud and bold. 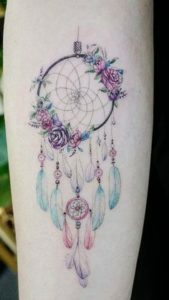 The design itself will have you dreaming of childhood gel pens, bedazzled everything, and of course, notebook doodles. This flowered lioness tattoo is perfect for the animal-loving lady who needs a constant reminder of how strong she really is. 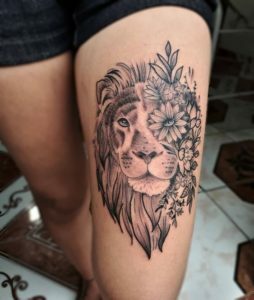 Like girls, lions are strong and also beautiful and magnificent. So, show the world how tough and kind you are with this beautiful tattoo design. 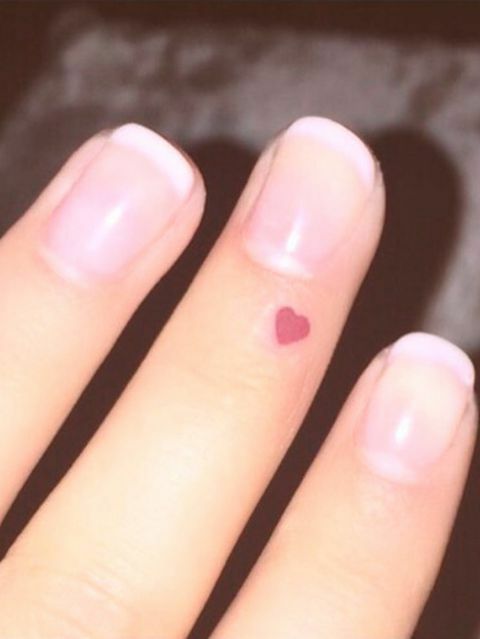 This tiny heart tattoo is a great first tattoo because it’s so dainty and small. 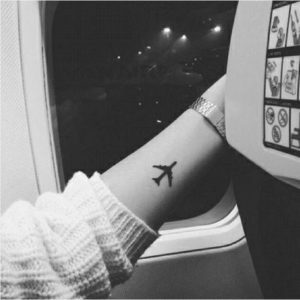 Also, you can put it anywhere! 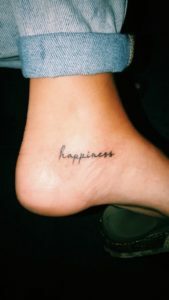 And make it any color you want. So, this heart not only is customizable but it speaks a thousand words, but the most important one is love. 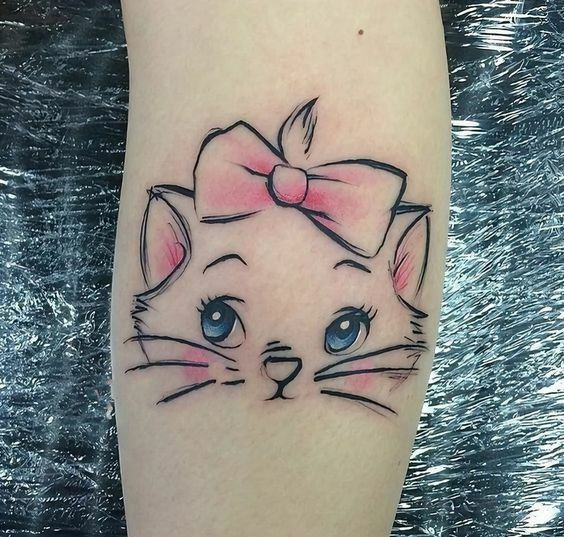 Everyone has a favorite Disney movie, but the character of Marie is probably the girliest character of them all. So, if you are a girly-girl who loves Disney then this is a great choice for a tattoo design for you. This girly dreamcatcher is a solid choice for any hippy bohemian dreamer who is looking to add some femininity to her tattoo collection. 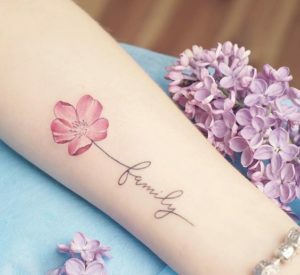 The different colors are customizable and you can really put this design wherever you want! 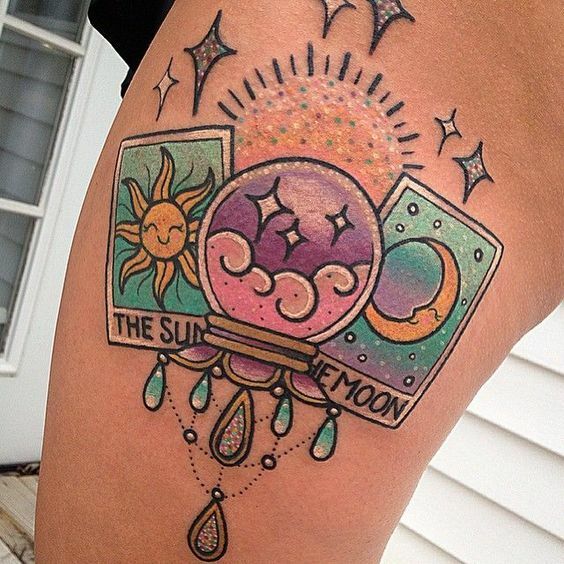 If you are super into psychics, mystics, and spiritual hub-bub, then this tattoo could be the perfect pick for you! The crystal ball and tarot cards make for a definite conversation starter, so don’t get this tattoo if you don’t like answering to strangers. 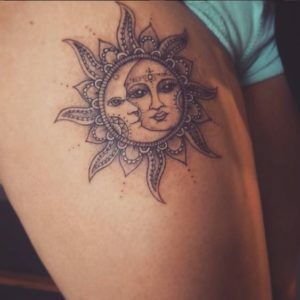 This sun and moon tattoo is a beautiful choice for the person who lives by the sun and loves by the moon. 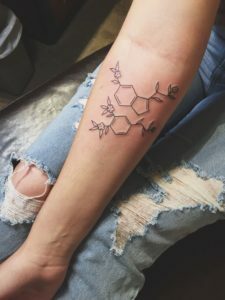 It is for someone who is completely connected to nature, the tides, and time. So, if you are very in-tune, this would be a good design for you. 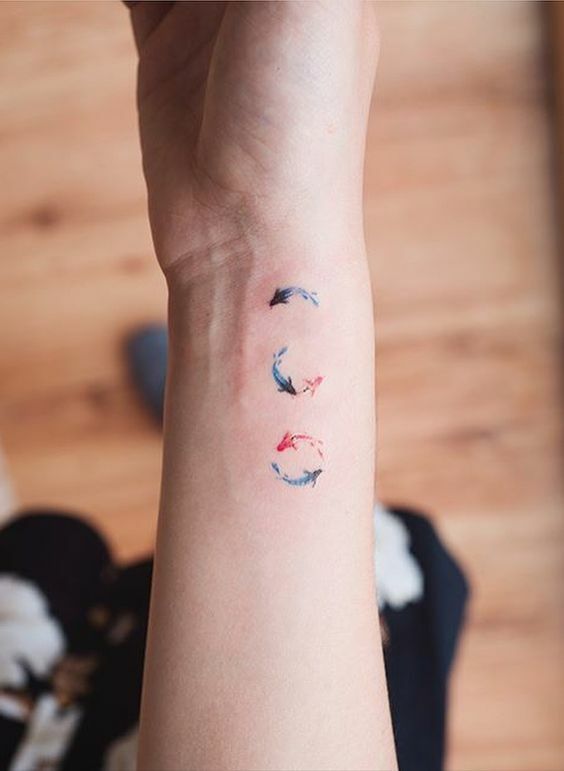 This adorable tiny paw print tattoo is ideal for the animal lover. 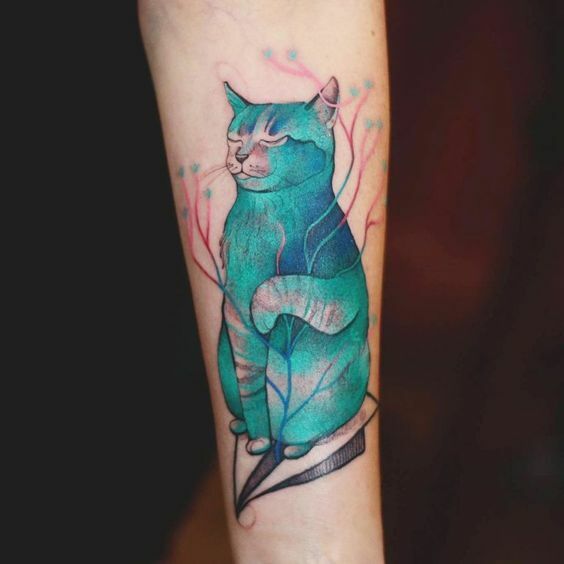 It is also ideal as a commemoration for a four-legged friend. Consider adding the name of your pet underneath for a more unique and customized design. Diamonds really are a girl’s best friend. 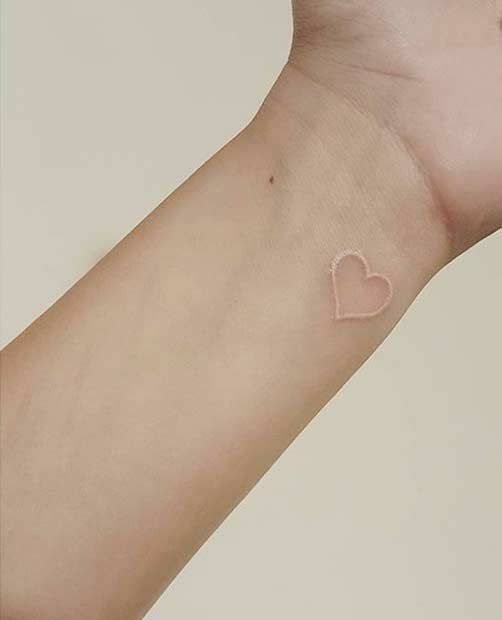 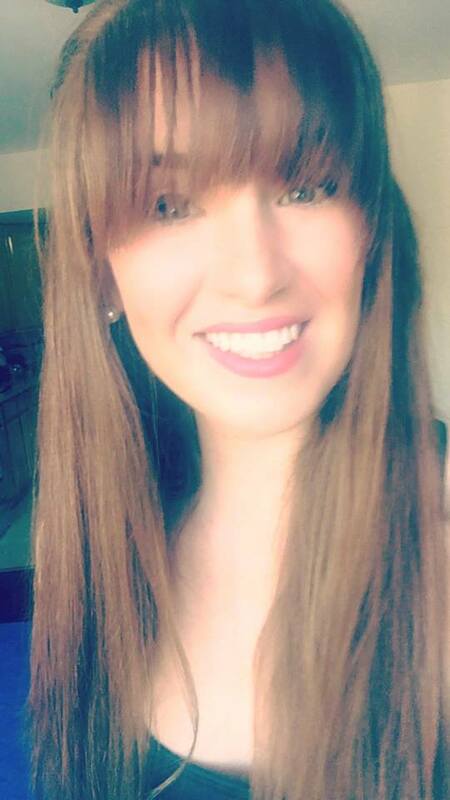 So, why not tell the world that you really are truly a girl at heart? 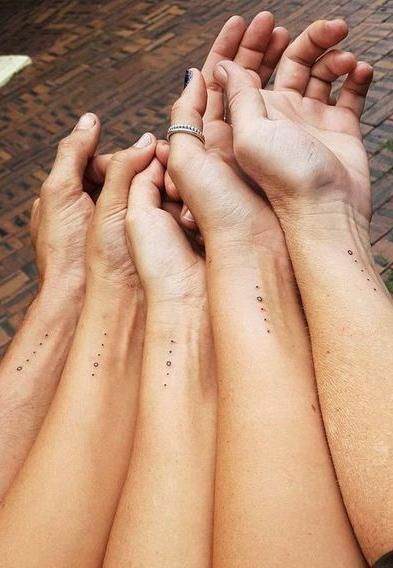 These cute diamonds could be displayed anywhere you want. 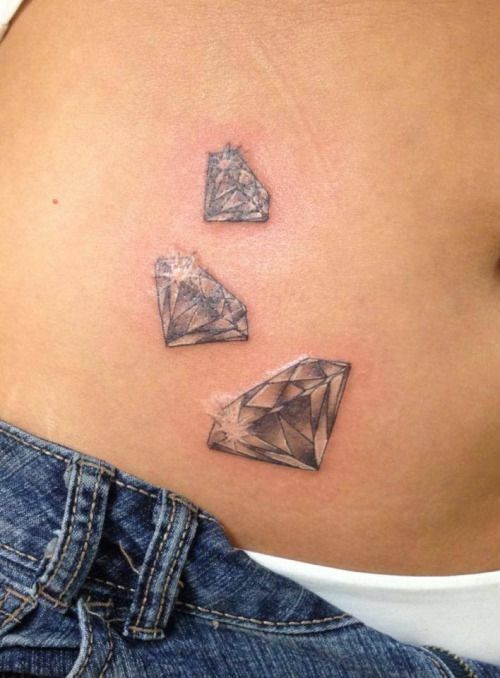 I mean, really, diamonds look great anywhere. This whimsical book tattoo will make literature-lovers swoon. 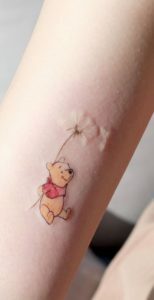 This tattoo offers so many possibilities. You could decide on words to go on the book and also what comes out of the book. 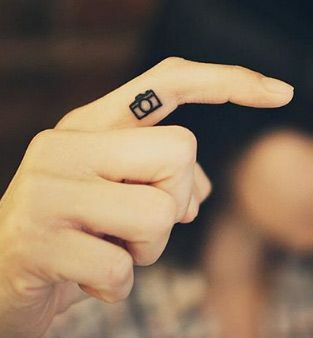 It could represent your favorite read or the story of your life. 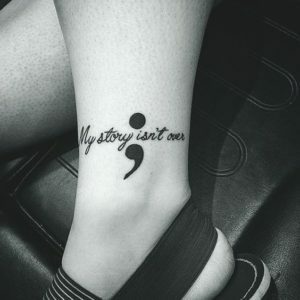 It is totally up to you! Coordinate tattoos will never go out of style. 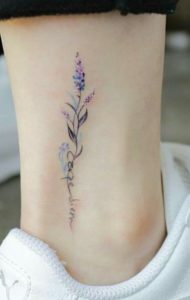 And, they can certainly be turned girly by adding a beautiful script. Coordinate tattoos always hold great meaning because they often represent your favorite place or where you came from. 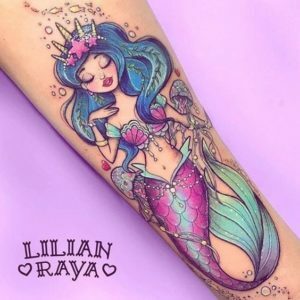 This colorful mermaid tattoo is the best choice for that salt-water-loving lady who would rather spend her days in the sand than inside. Also, who wouldn’t love the colors on this mermaid? 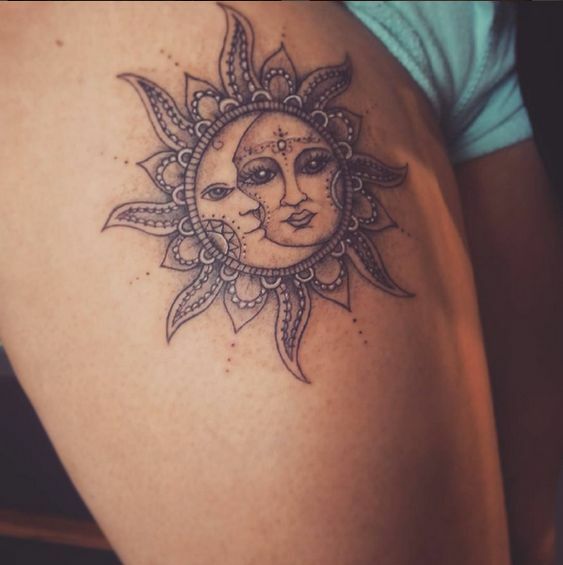 It would definitely brighten up anyone’s early-summer skin. 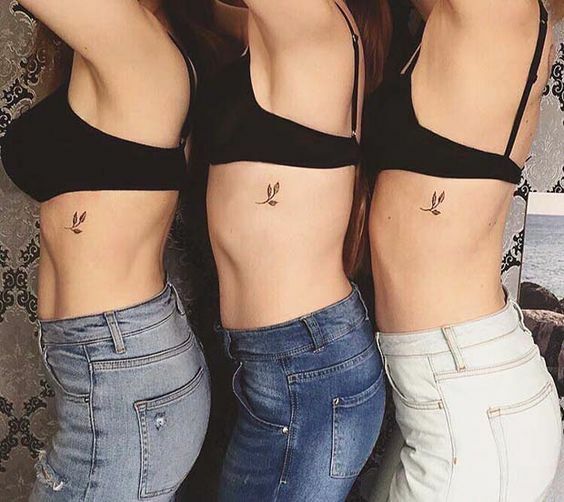 There are so many girly tattoos to choose from, which is great because every girl is uniquely different. There are some designs that have to do with nature, some with booming with cosmetics, some with roaring stong animals, some Disney-themed ones, and of course, lots of hearts, bows, and diamonds! Oh my! The best way to pick a girly tattoo is to find one that means something to you. Because a tattoo without meaning is seriously boring. 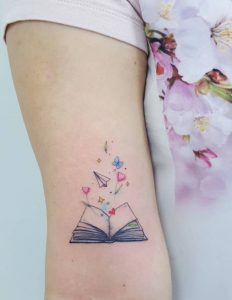 Are you a big book-lover? 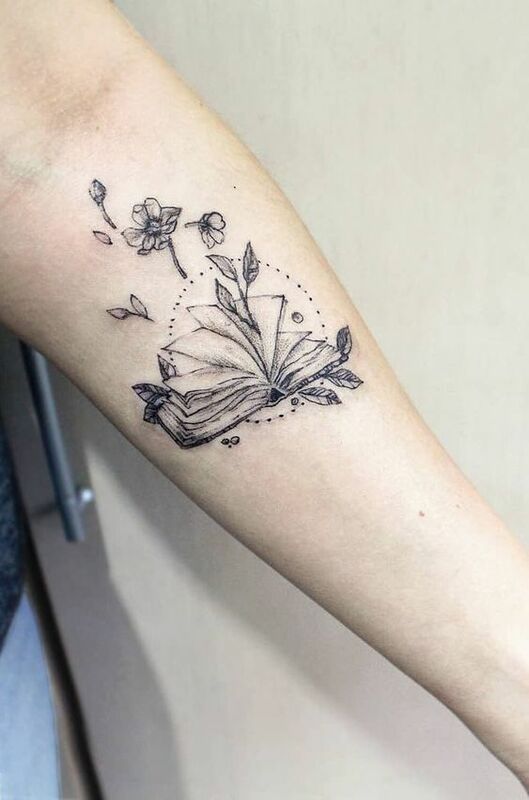 Then maybe a literature-themed tattoo or a writing-themed tattoo would be best for you. Perhaps a picture of a book or a quote from your favorite read! 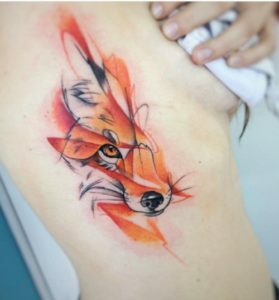 Or, if you are a painter or a dancer, you could incorporate those passions into your tattoo idea, as well. You also need to consider size. 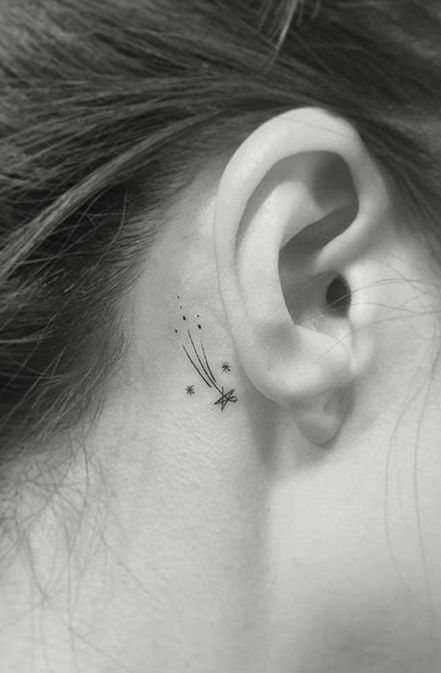 Are you looking for something that is small and almost unnoticeable because maybe you are a little tattoo-shy? 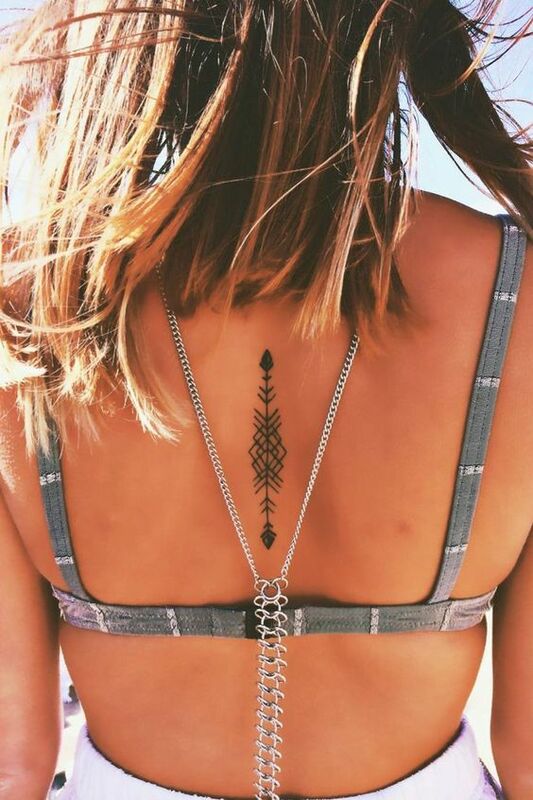 Or, are you looking for something bold and Insta-worthy to really showcase your girly style? 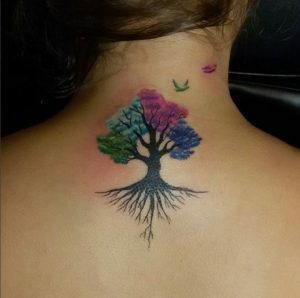 Then, you have to think about colors! 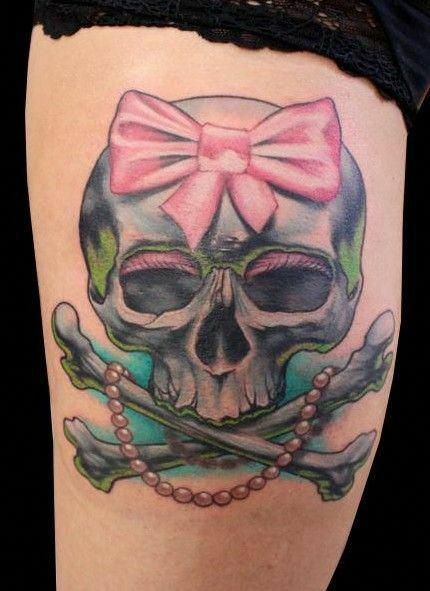 When you think girl, you probably think pink, but that doesn’t have to be the case with your design. 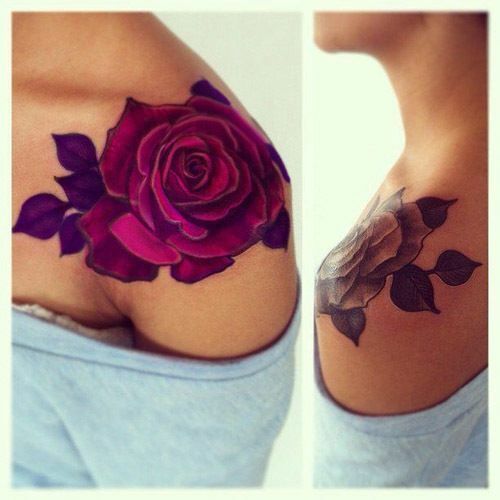 A girly tattoo could easily be black. 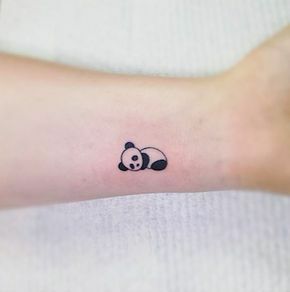 Just because it doesn’t have color doesn’t mean it can’t be just as cute. 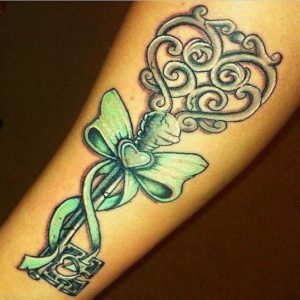 But, if you do want color or colors then there are so many options and combinations to make your girly head swirl with ideas. You could paint some pink and purple on your skin or even some orange or blue. 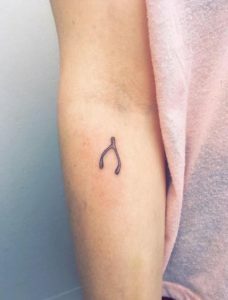 Heck! 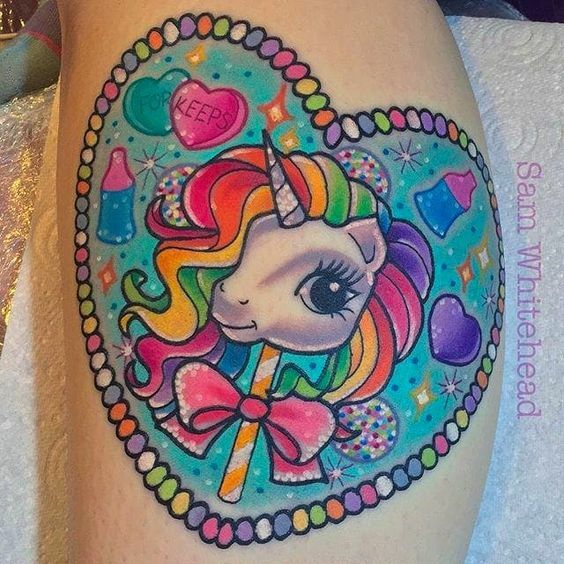 You can have a full rainbow or a colorful unicorn, what’s girlier than that? 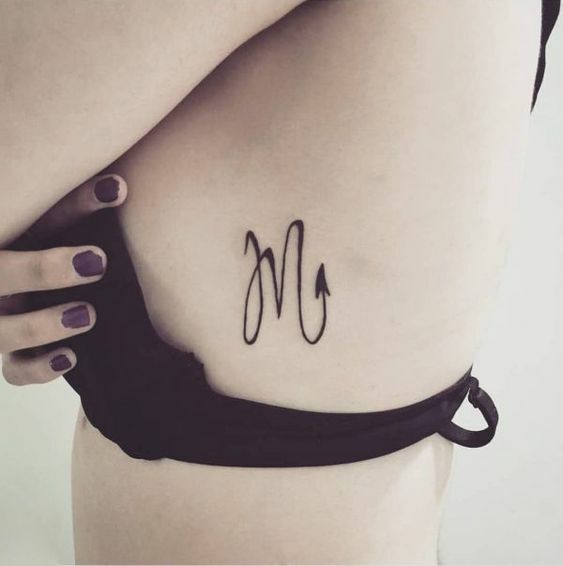 Whatever you decide to ink on your skin, make sure it represents your unique feminine self in the most creative way!